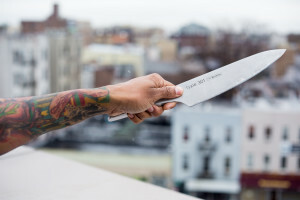 The modernist food movement is blowing the lid off traditional cooking, and rising culinary star Executive Chef KPE (Kristopher Patrick Edelen) is leading the way. 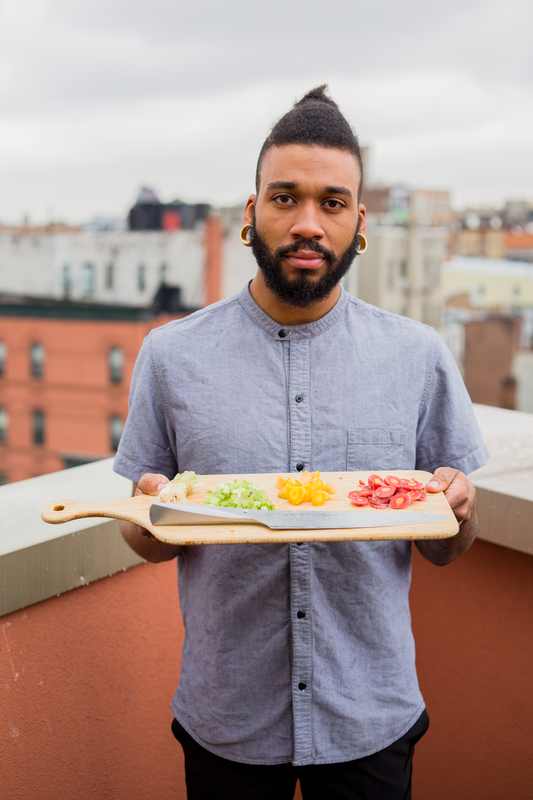 In February 2014, Chef KPE launched HOTPANnyc™, which is rapidly gaining traction from a clientele of foodies, celebrities, food historians and the president himself. Merging art, science, music and fashion to create adventurous and multi-sensory recipes, the 24 year old chef is on a trajectory to reinvent American cuisine as we know it. 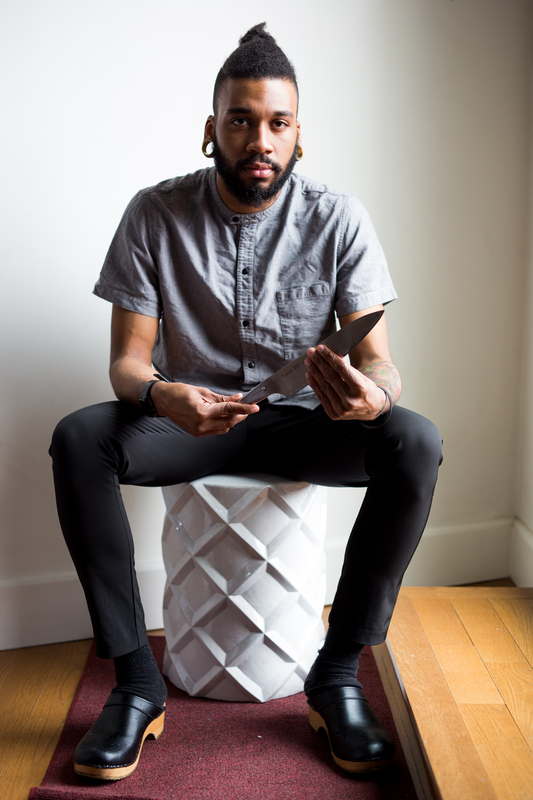 Chef KPE earned his chops at the Culinary Institute of America in Hyde Park, New York and launched his career in exclusive restaurants and hotels such as Charlie Palmer Washington DC, Jean George’s, GILT NYC, The Rockefeller and Splash Light. 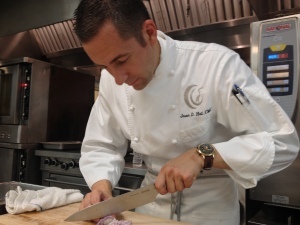 Hall is executive chef at Hammock Dunes Club in Palm Coast. Chroma knives in many of the Worlds 50 Best Restaurants! 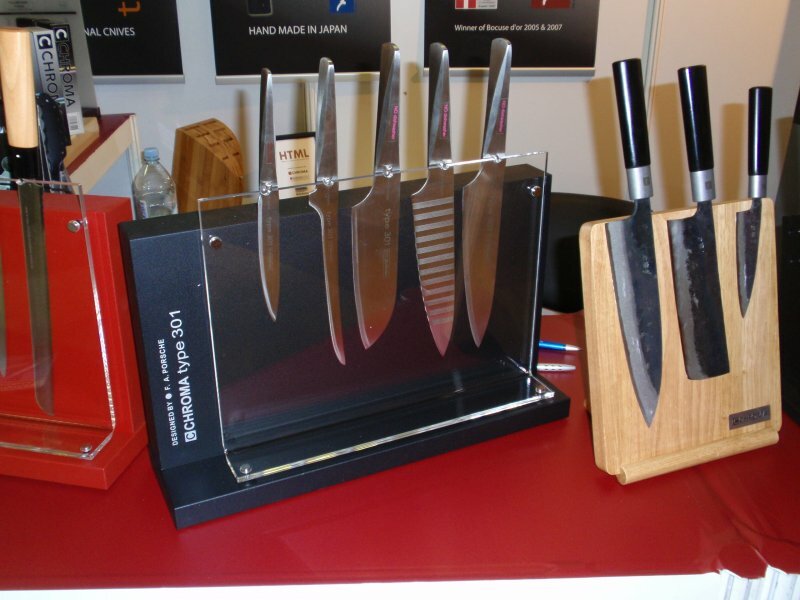 CHROMA Knife is very proud to see so many of our products in the best kitchens of the world. 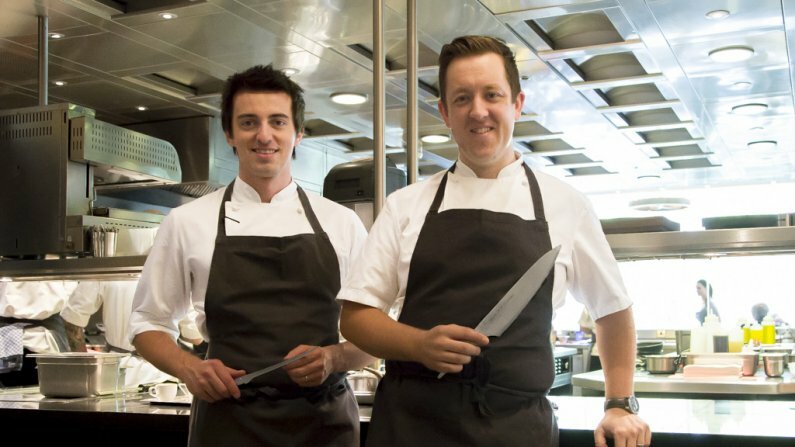 If the Head chef is not using them, then the Chef or the Sous chef. 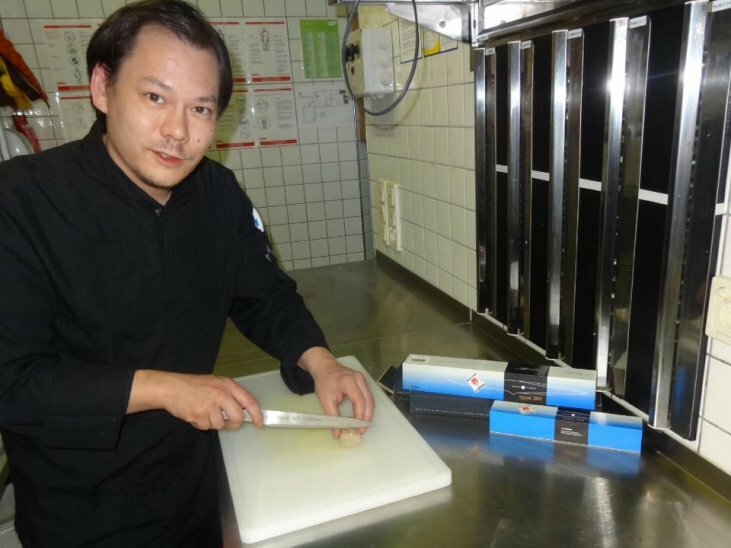 You find CHROMA Knives around the world in daily use in the best restaurants. It’s the quality. Their sharpness. 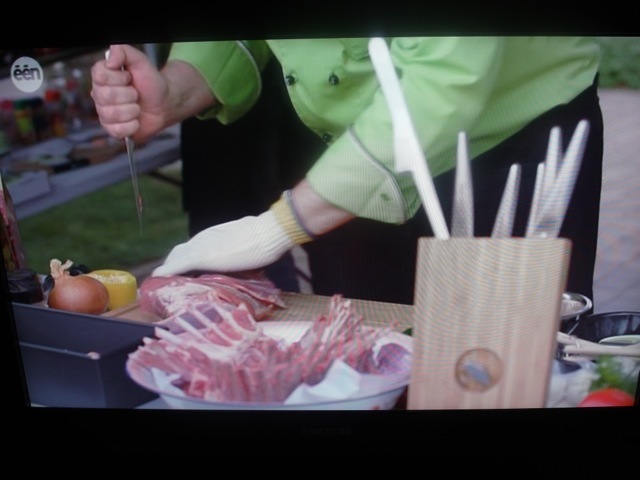 And the easy way of resharpening that makes CHROMA so popular. 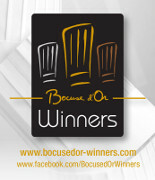 A big THANK YOU to all our loyal chefs! 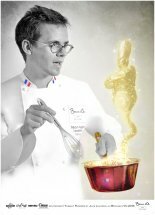 Thanks to French man Thibaut Ruggeri, who won the Bocuse d’or 2013 – the culinary olympics award created by Chef Paul Bocuse – who always works with our CHROMA type 301 knives. It is the fourth time CHROMA won this most prestige biennial award in eight years. All started in 2005 with Serge Vieira with CHROMAs Haiku original, 2007 Fabrice Desvigne again with HAIKU originals and 2009 Geir Skeie with HAIKU Damascus. 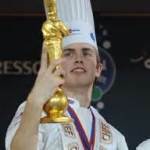 In 2011 the best CHROMA Chef was third. 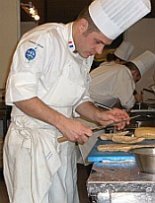 And now 2013 not only France was working with CHROMA, also UK (“Best Commis” award) and Newcomer Maroc, both with CHROMA Japanchef and Canada who made it 9th was using type 301 as the winner France. 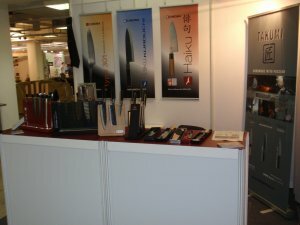 Some years 17 out of the 24 teams were using the professional knives made by CHROMA. 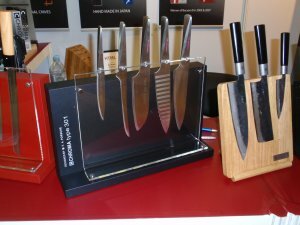 CHROMA CNIFE won since 2005 four out of five times the most important culinary competition in the world!CHROMA is for Winners! 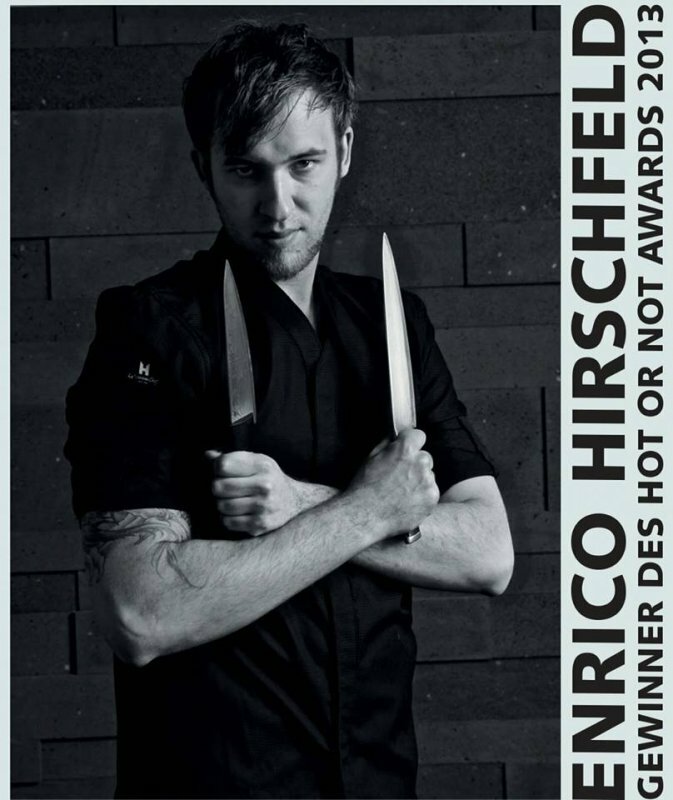 Enrico works with CHROMA Zen-sation and CCC – CHROMA Chefsmesser by Conran – Hirschfeld was Souschef of 2 Star Michelin Chef Wolfgang Becker in Trier and works currently in La Societe in Cologne, Germany. Good luck for Max in the European Contest in Sweden! 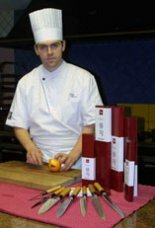 Sebastian Kellerhoff is the Executive Chef of the Grand Hyatt in Kiev, Ukraine. 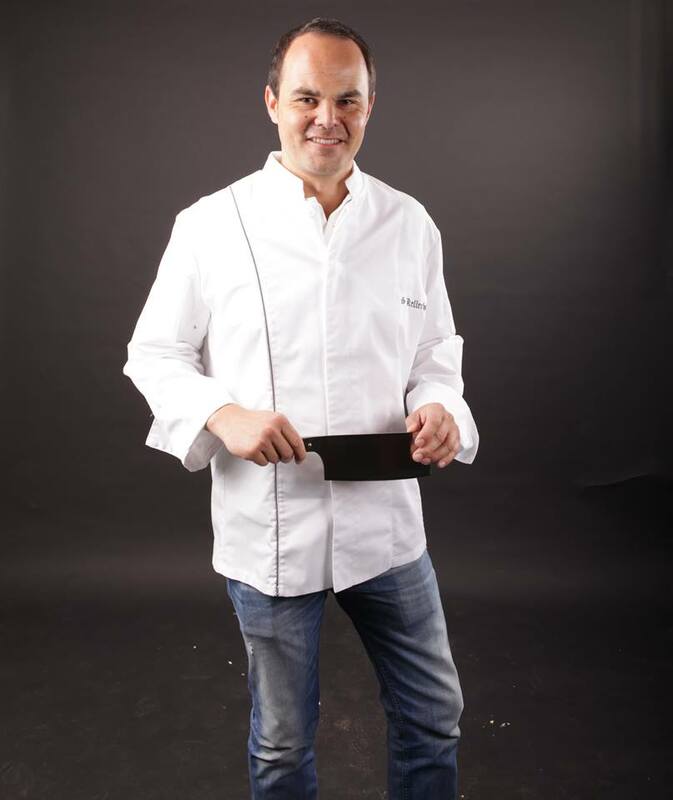 He is one of the Top25 Chefs in Ukraine. Chef Sebastian works as many celebrity chefs with CHROMAs type 301 – Design by F.A. 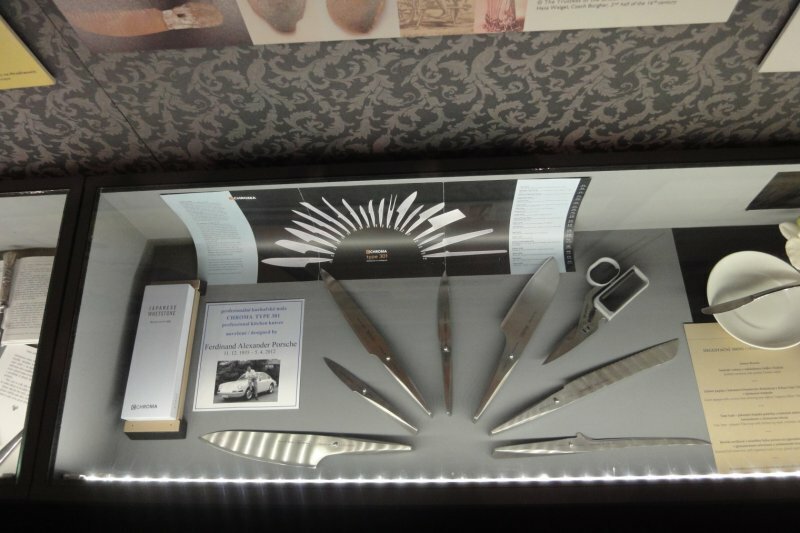 Porsche knives. 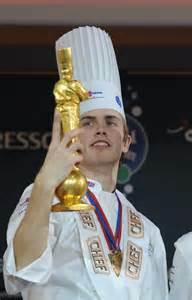 For the Olympic games Chef Sebastian will go to the new Hyatt Hotel in Sotschi, Krim. 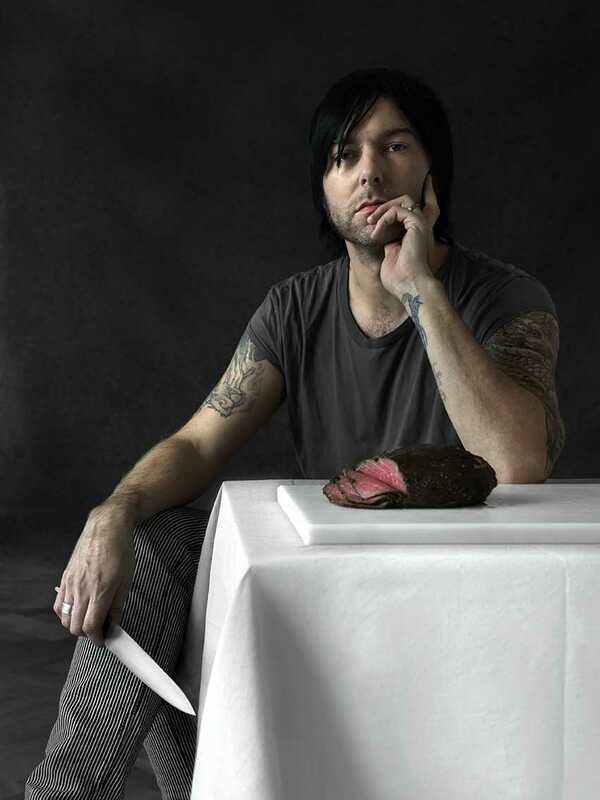 Sergio Herman is the H Head chef of the Oud Sluis, which closes end of 2013. It was the best restaurant in the Netherlands. 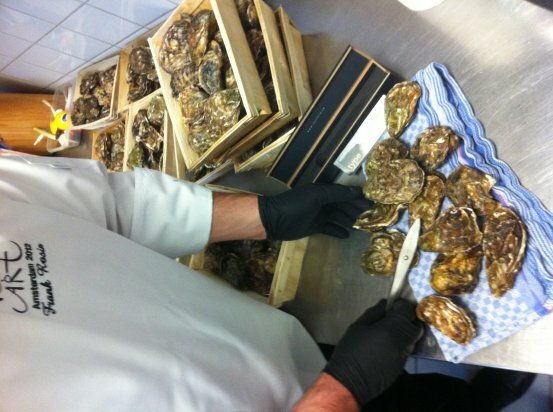 His SousChef Nick Brill is going to open the THE JANE ANTWERP in Belgium. 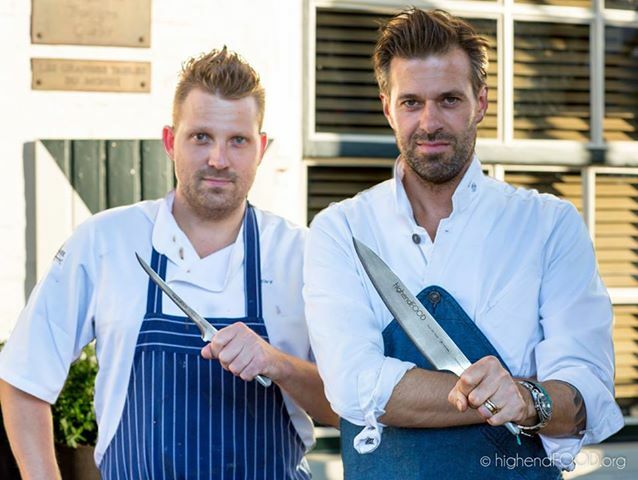 Great chefs, great food! 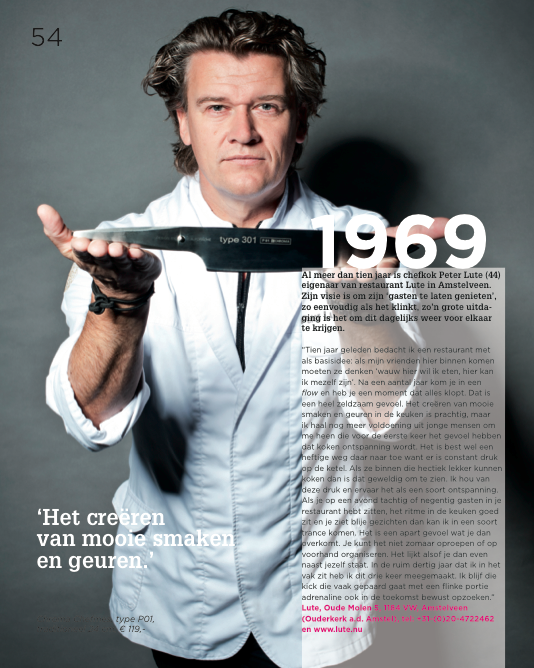 The Jamie Oliver of Belgium, Jeroen Mues, works in his show with CHROMA type 301 knives – Design by F.A. Porsche. 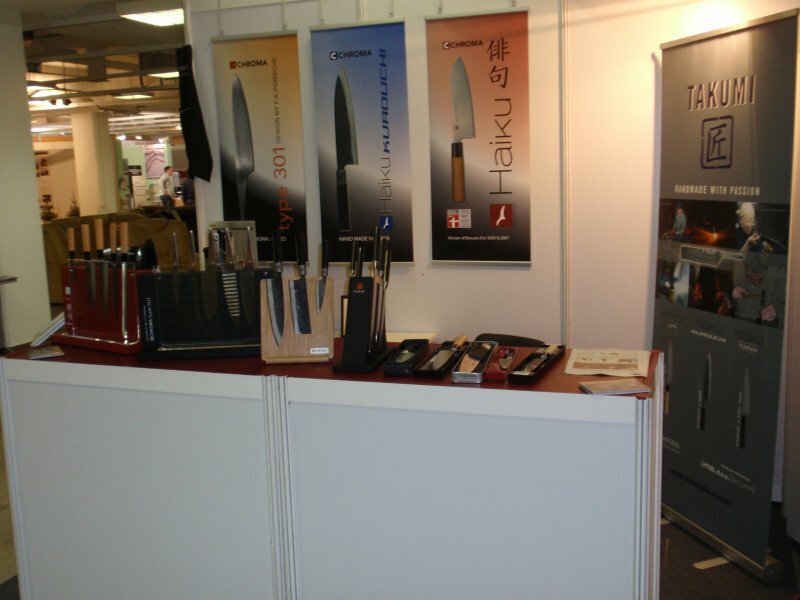 Vikingsun, the Swedish importer for CHROMA Knives, shows in Stockholm at the famous department store NK, the best Japanese knives. The famous japanese hand made knives by Master Masakuni Okishiba, who died 23 years ago, and the CHROMA team are displayed there. 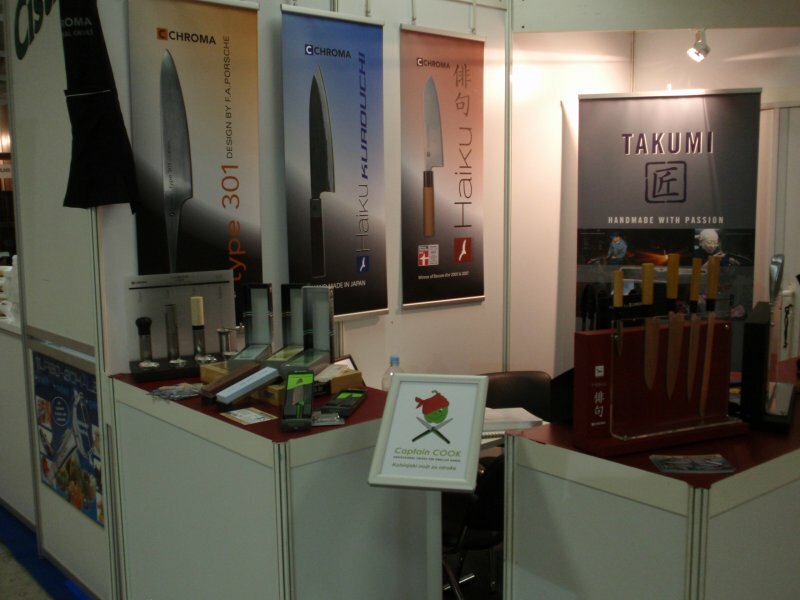 Okishiba knives retail for 20.000 Euro / 30.000 US$. The opening ceremony was hold by Japanese ambassador Watanabe. Here a video of the starting vernissage on May, 24th 2013. The exhibition will go for another 2 weeks. More information on Viking suns homepage in Swedish language. 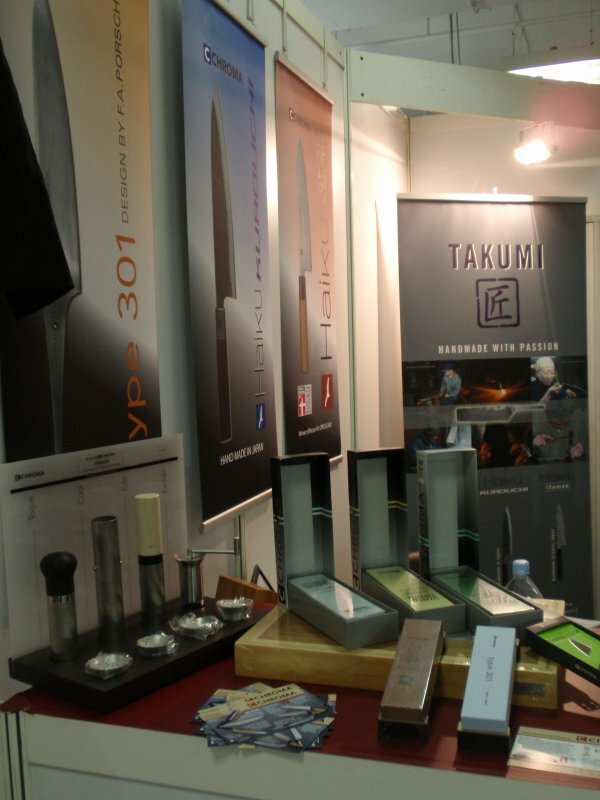 Welcome to the friends of CHROMA Knives! Also the new P-30 is on display. 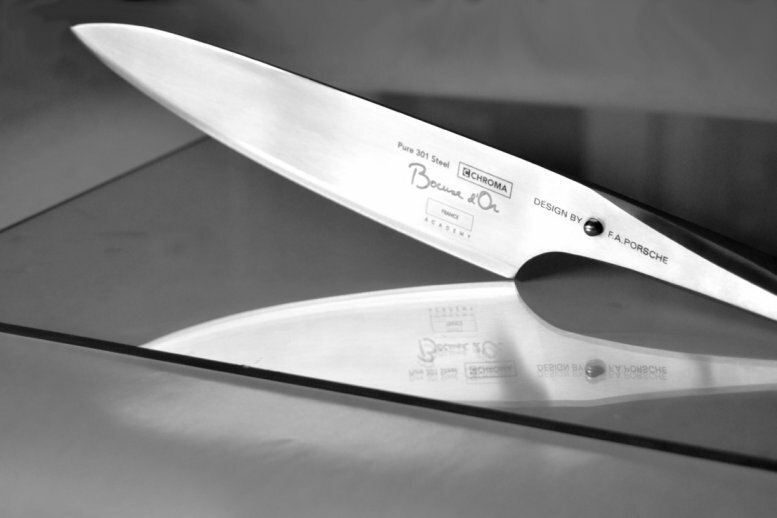 The special lining of the blade does not allow vegetable to stick on the blade. CLICK ON THE PI PICTURE OR A BIGGER IMAGE ! For shops from all over Balkan, specially former Yugoslavia – Come and visit us!